Swan is an illustrator, primarily of children’s books, who has worked for major book publishers, including Harcourt Brace, Scholastic, and Random House. Her current work is colorful collage. Swan has been art designer-director for ad agenices, TV Stations and book publishers and has won top awards for magazine and advertising illustrations. 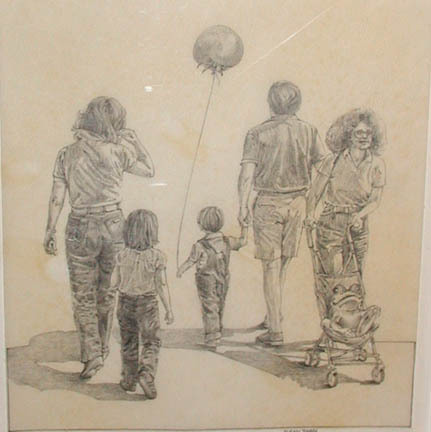 Swan, Susan, “Strollers,” Westport Public Schools Digital Collections, accessed April 25, 2019, https://collections.westportps.org/items/show/580.